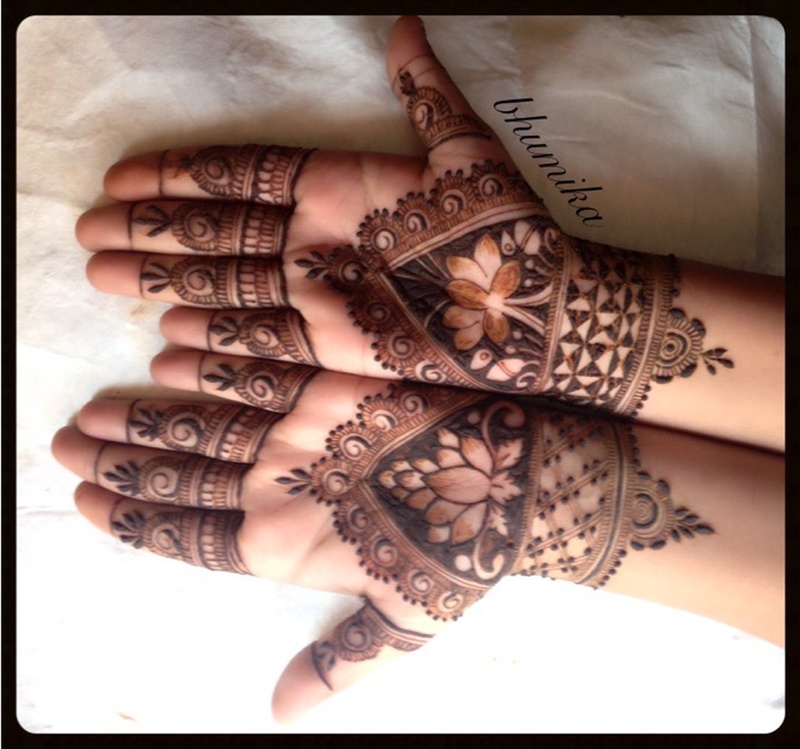 Bhumika Mehandi Art, Surat offers beautiful mehendi designs for weddings and other special occasions. Bhumika Mehandi Art can adorn your hands and feet with stunning mehendi designs that will complement your outfit and occasion perfectly! 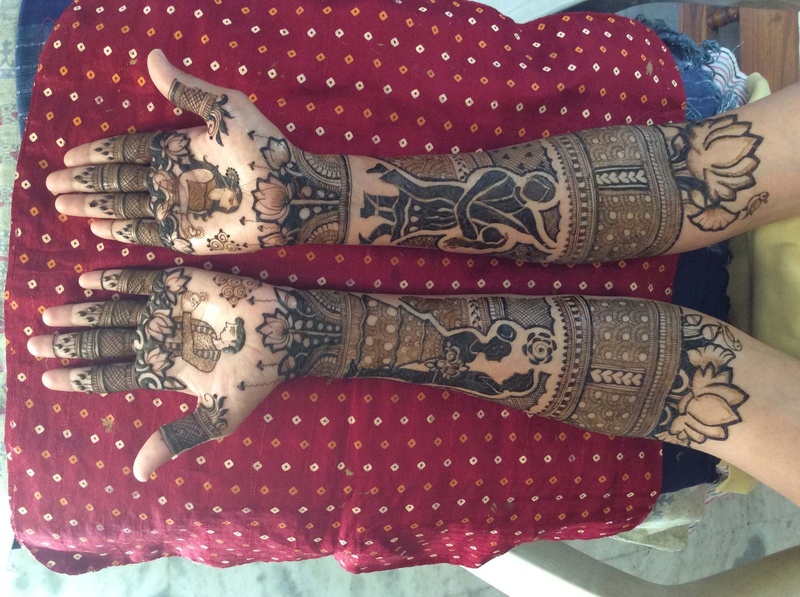 Bhumika Mehandi Art is a bridal mehndi artist based out of Citylight , Surat . Bhumika Mehandi Art's telephone number is 76-66-77-88-99, Facebook page is Bhumika Mehandi Art and address is Citylight, Surat. In terms of pricing Bhumika Mehandi Art offers various packages starting at Rs 4000/-. There are 1 albums here at Weddingz -- suggest you have a look. Call weddingz.in to book Bhumika Mehandi Art at guaranteed prices and with peace of mind.